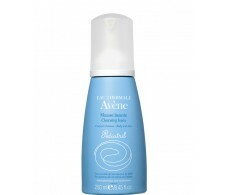 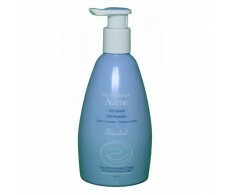 Pediatril Avene Cleansing Gel 500 ml. 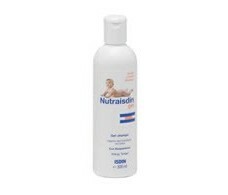 Body and hair. 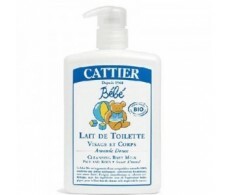 Cattier Baby Cleansing Milk Skin and Hair 200ml. 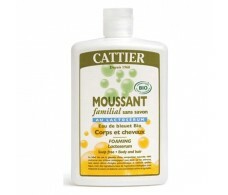 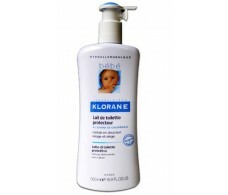 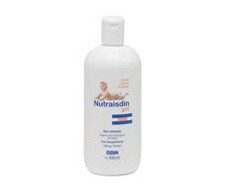 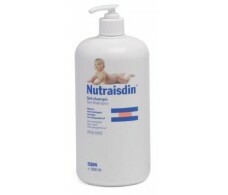 Cattier Baby Cleansing Milk Skin and Hair 500ml. 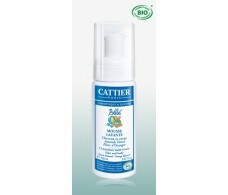 Cartier Foam Baby Skin and Hair Cleanser 150 ml. 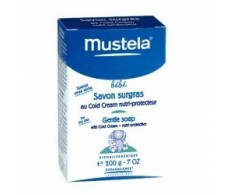 Mustela bar of soap supergraso 200gr. 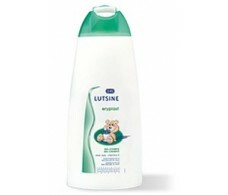 Mustela PhysioBebe cleaning solution 300ml.